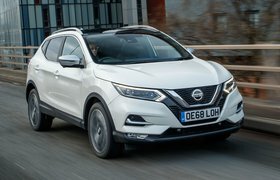 True MPG: most efficient SUVs 2019 | What Car? 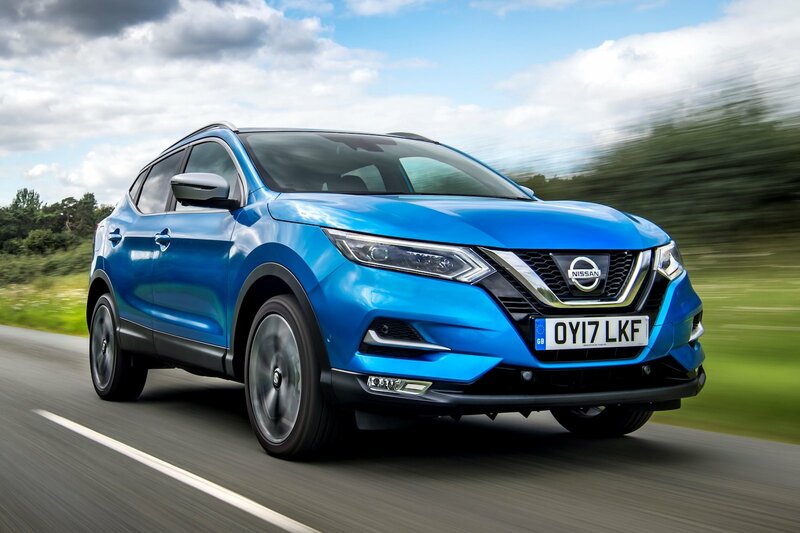 Recently updated, the Qashqai is the car that started the trend for small, family-friendly SUVs and it remains one of the best. It's a quiet, comfortable and stylish choice. 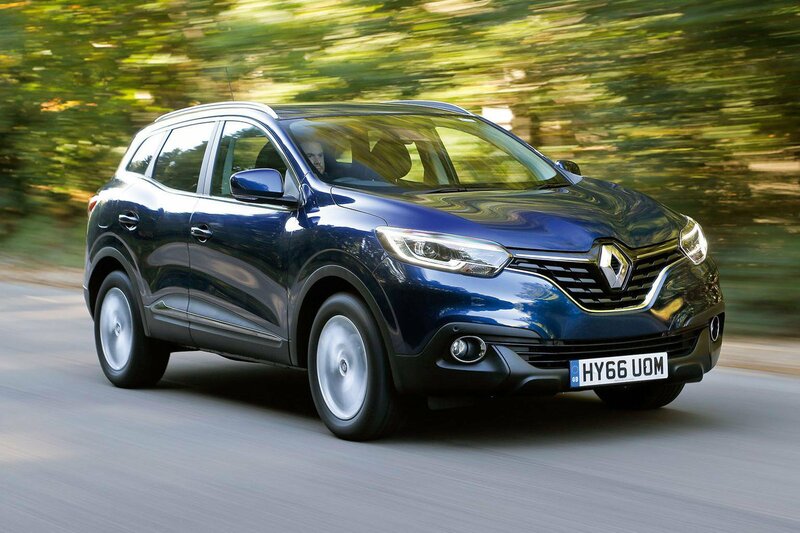 And when fitted with the 1.5-litre diesel engine that we recommend, it's capable of almost 52mpg. 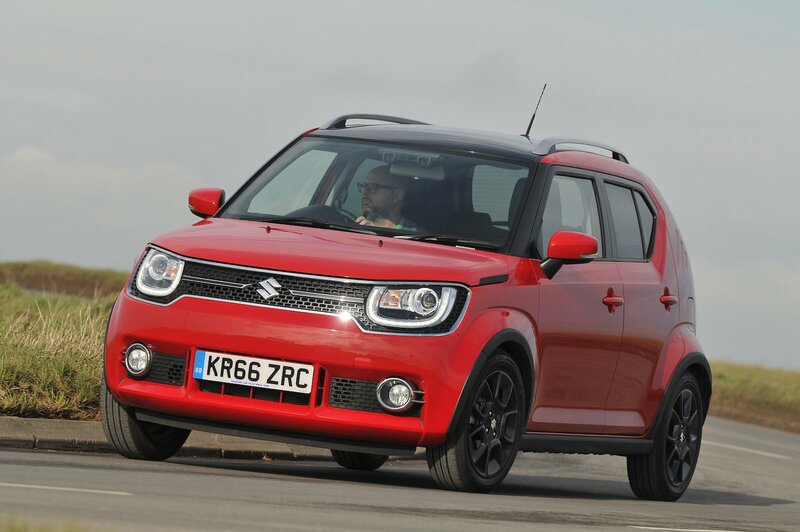 This version of the Ignis is a mild hybrid, which means a small electric motor works alongside its 1.2-litre petrol engine, helping to get you moving and reducing the strain on the engine. You even get four-wheel drive. The Kadjar is closely related to the Nissan Qashqai, but it’s even easier on fuel, averaging more than 55mpg in real-world conditions. However, we'd still be tempted to choose the Qashqai because it's better-equipped and classier inside.